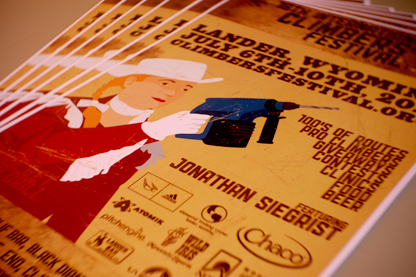 Fresh out of an icky gooey womb, it’s the Lander guide 2015!! Buy it and discover the joy and beauty!!!!! First poster in a while! For Jesi’s art show at Old Town Coffee in July!! All those years of listening to dance music are finally paying off. 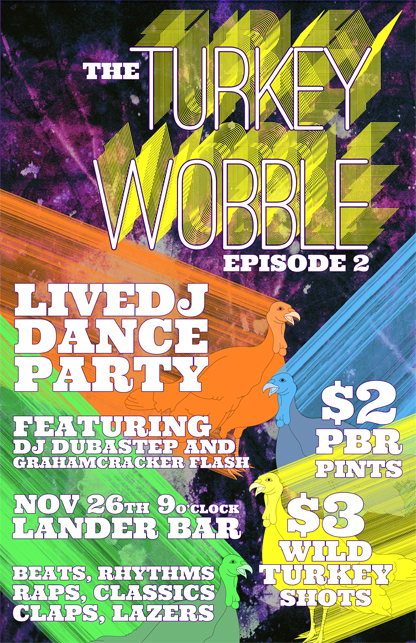 Paid DJ gig at the bar, weekend after thanksgiving, gobble gobble! Finished up a couple freelance design projects, it’s always nice to take a break from final cut and get back to the ol’ photoshop and illustrator every now and again. My friend Scott over at the Wyoming branch of the nationally run non-profit asked me for a Trout Unlimited logo that was specific to Wyoming. 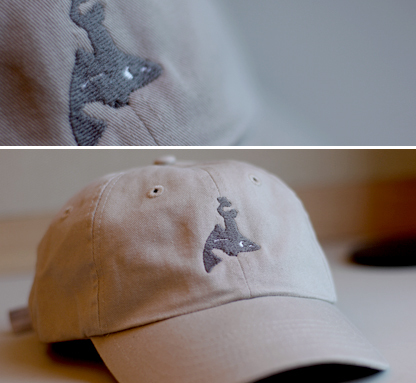 We decided to take the iconic “Bucking Bronco” and add a little twist. 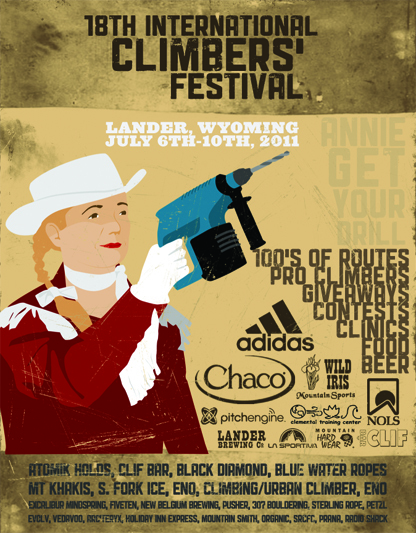 International Climbers’ Festival – Started 18 years ago by climbing legend Todd Skinner, the Climbers’ Fest is a pretty cool event put on every year by the Lander community in an effort to get people out and well… climb and drink beer! I’ve volunteered to help out with their marketing campaign for the past two years now. Here’s this years poster. Oh. 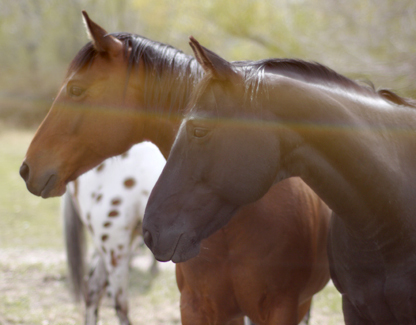 And here are some horses. Made another poster for Edgeworks Climbing gym in Tacoma. It’s that time again. Got pretty bored with the old kyleduba.com and it was too much of a pain to update so it only got updated when I was applying for a job… Also, I’ve been curious about wordpress for a while so I’m giving it a shot, so far I dig.